Since 1987, The Los Angeles Forum for Architecture and Urban Design’s critical voice has brought together architects, artists, designers, urban thinkers, and the public. 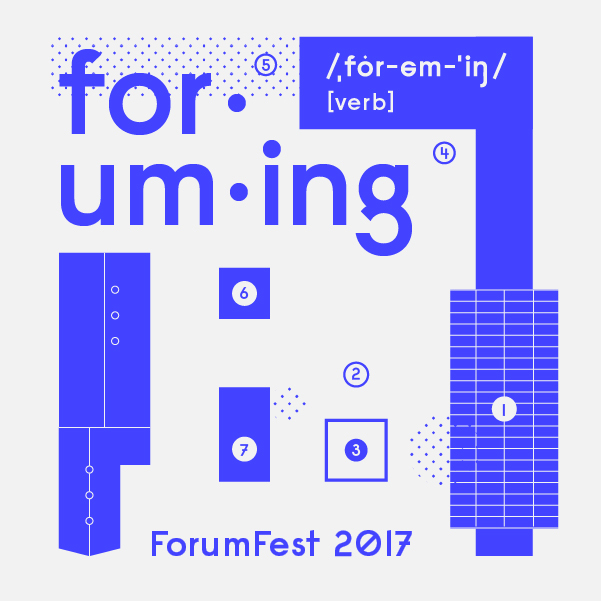 In our 30th anniversary year, the Forum looks forward with even more evocative programming across the city, as we continue to interrogate the culture of architecture and urban design in L.A. We call it Foruming. a: to instigate dialogues on design and the built environment through public programming, exhibitions, and publications. b: to take a curatorial stance framing and challenging what architecture means in an evolving city, understanding L.A. is a catalytic place for architecture and design, and offering lessons that extend globally. This November, join us for a grand celebration of Foruming into the future.